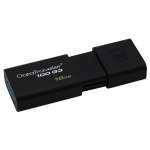 Access, store and transfer data conveniently with the Verbatim 16GB USB Flash Drive. 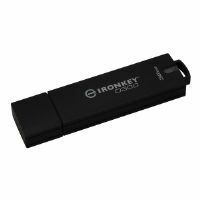 With its capacious 16GB storage space, you can store all your digital content, presentations and various other applications securely with ease. 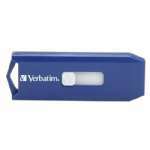 Whether you have a lot or a little to save, this USB Flash Drive is just what you require having the capacity to suit your needs. 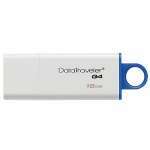 It comes with a retractable housing that protects the USB connectors and easily slides in and out which is great for preventing breakage and prolonging product life. 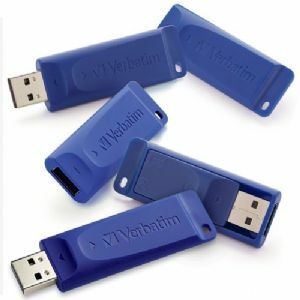 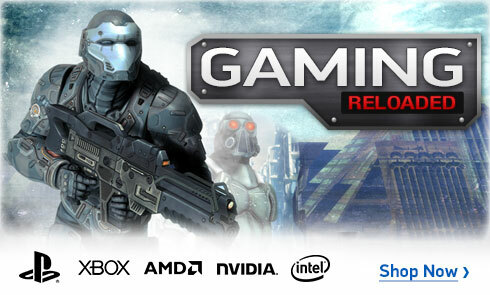 So, purchase the Verbatim 16GB USB Flash Drive now!